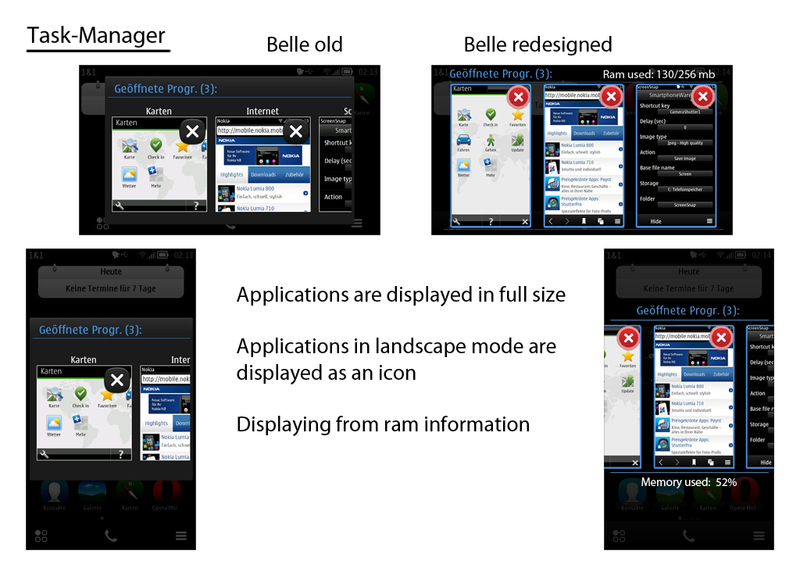 Symbian Belle – redesign ideas. I’m not sure if this is just an ideas project thing, I’ve not really been following it but there are quite a few good suggestions in this post as to the changes that could take place in Belle. Some welcome changes include increasing the grid view in apps to 4 column like MeeGo-Harmattan instead of 3, and a full sized card interface and not just a thumbnail. 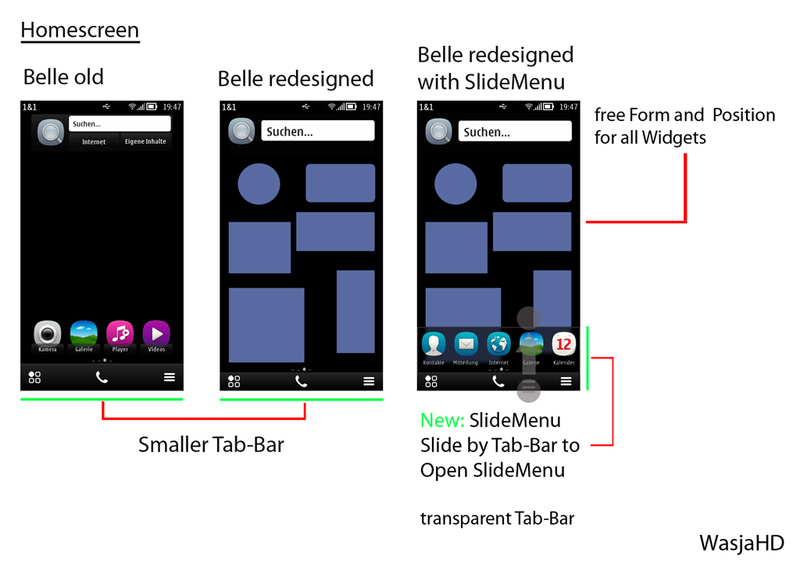 With the column view, you have the option to change from 3 or 4 columns by pinch and zooming – something a little MeeGo esque in a way. I’m a fan of giving users the choice instead of taking one feature when a new one is introduced (if possible and not conflicting severely with the UI). Cheers Kristian, James, Blackidea and Rhodes for the tip!